Add a custom Verification webseal to your website. Consumers and real estate professionals often ask the Master Inspector Certification Board to verify that an inspector is a Certified Master Inspector®. You can add a custom webseal to your website that allows visitors to verify this for themselves. For demonstration purposes, we will use the Master Inspector Certification Board’s Executive Director, Nick Gromicko. Log in to the CMI site using the button at the top right. If you're already logged in, it will say "Dashboard". If you've forgotten or don't know your password, click "Forgot your password?" Once you are on the main page of your dashboard, you'll see a Verify logo and a box titled "Copy and Paste the code below to link to your profile". Copy and paste the HTML code from that box and onto your website where you’d like the “Verify” webseal to appear. If you don’t know how to add HTML code to your website, you will have to contact your webmaster for help. On your website, the round Verification webseal logo will appear. When a visitor clicks on the logo, a page will appear in a new window verifying that you are a Certified Master Inspector®. The page includes the Certified Master Inspector’s® contact information, including live links to your email address and website. The page looks like this. 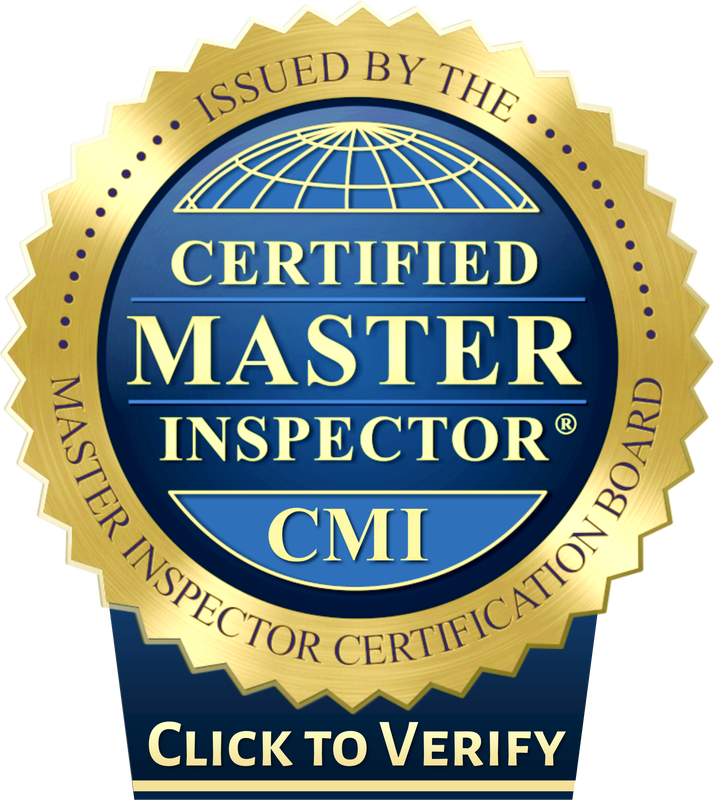 When the visitor closes the page, he/she is returned to the Certified Master Inspector’s® inspection business website. You can add this custom webseal to your website that allows visitors to verify this for themselves by following the aforementioned steps but then changing your HTML code slightly. For demonstration purposes, we will use the Master Inspector Certification Board’s Executive Director, Nick Gromicko. Replace it with the link address of the alternative Verification webseal logo above. You can capture that line by right clicking the alternative Verification webseal logo above and click on the “Capture Link Address” option. After you replace the link address of your HTML code, paste the HTML code onto your website where you’d like the “Verify” webseal to appear. If you don’t know how to add HTML code to your website, you will have to contact your webmaster for help.